Don't we all want these thick long lashes that we see on female VIPs all the time? Unfortunately, putting on false eyelashes is quite time-consuming and therefore not an option for the everyday makeup routine. However, I know one trick that expands your beauty routine by only one minute but gives you thick full lashes in return. 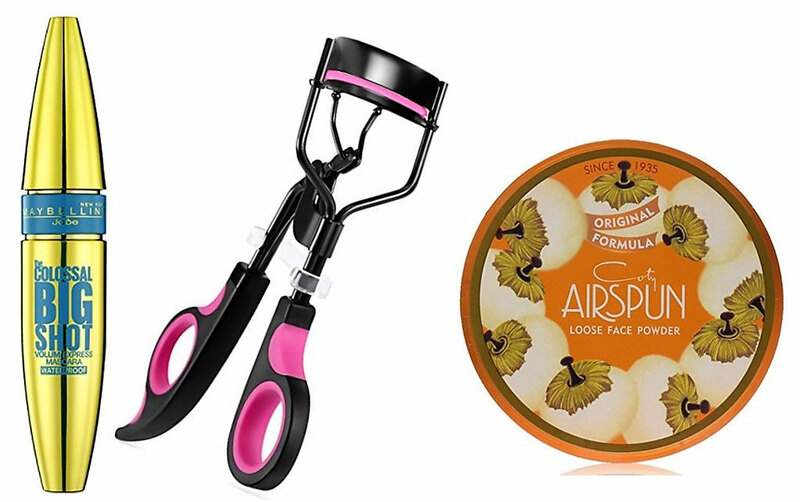 All you need is an eyelash curler, your mascara of choice, a fluffy eyeshadow brush and most important a loose powder. 1. Start with mascara-free lashes and give them a good curl. 2. Then apply one coat of mascara to your lashes. 3. Now put some loose powder on your fluffy eyeshadow brush and dust your lashes in powder. You should really see the coat of powder on your lashes after that step. 4. Then apply another coat mascara to your powdery lashes and you are done. 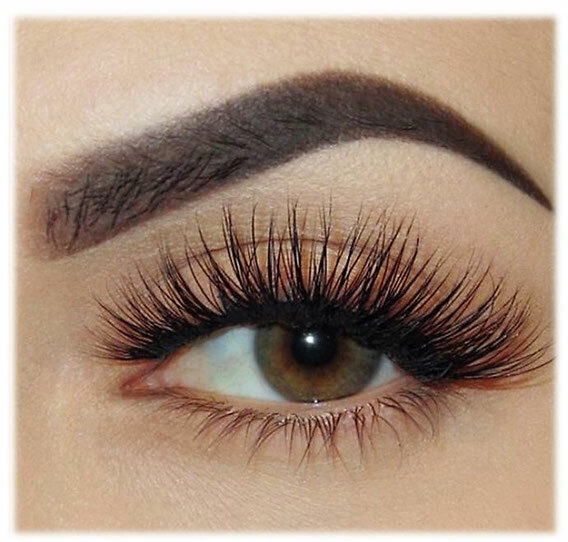 Your lashes will look as you are wearing a set of fake lashes. Will you try this trick?